Taxi advertising has gradually become a form of advertising that many enterprises tend because of the nature of stability, greater number of vehicle traffic and the ability to reach customers easy target. In many countries in the world, the whole set of trade organizations, companies … have to use taxi advertising quite early, by taxi is not only a convenient means of transportation but also a means effective advertising. Taxi advertising according to experts commented that a type of mass communications effectively and cost savings than many other types of outdoor advertising such as advertising light boxes, billboard ads. 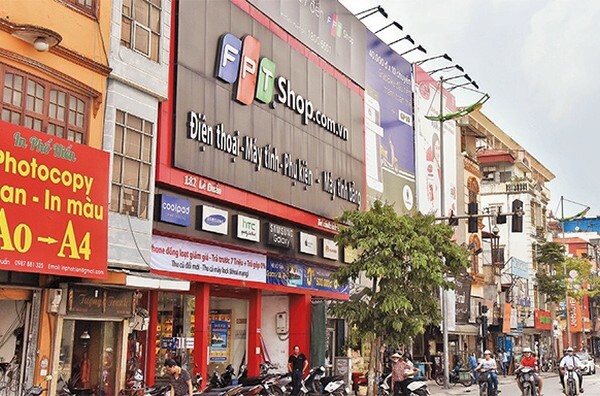 It has many advantages such as eye-catching images help passersby easily observed, the number of vehicles moving much and constantly in multiple locations, easy access to advertising on a large scale. 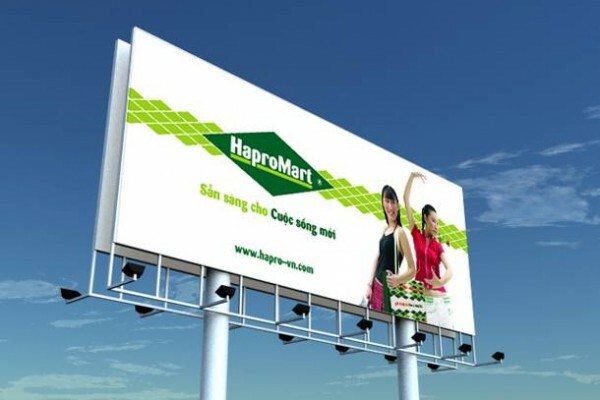 Noticed the taxi advertising is the kind of advertising will grow strongly in the future, JSC Media Outdoor Advertising has been the trusted partner of many well-known taxi such as Mai Linh taxi, Group taxi, VinaSun taxi, Noi Bai Taxi,… We offer this service nationwide. Why businesses should choose advertising services of our taxi? With long-term vision and perspective of sustainable development, outdoor advertising company focused on investments in the field of media advertising, PR and Event. With the goal of “Building Trust”, “Preserving the prestige” and “Empowering” – JSC Media Outdoor Advertising with young staff and enthusiastic creative always proud to bring business strategies for effective communication, bringing the brand, the image of businesses approaching closer and closer to the market with this kind of advertising on taxis with optimal advertising costs, suitable for all customers .